When comparing the 2018 Volkswagen Tiguan to the 2018 Volkswagen Atlas, you’ll notice both SUVs have their own respective strengths, but only one is a pick for you. 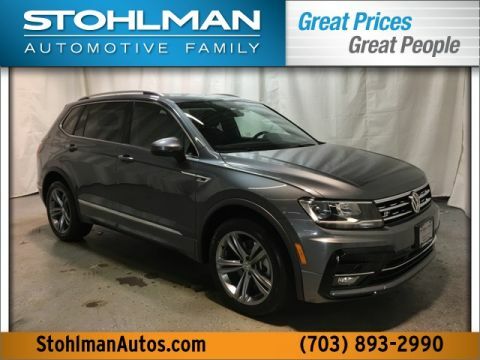 Compare the Tiguan vs. Atlas and their safety features with help from Stohlman Volkswagen to find your ideal Volkswagen SUV in Tysons Corner! 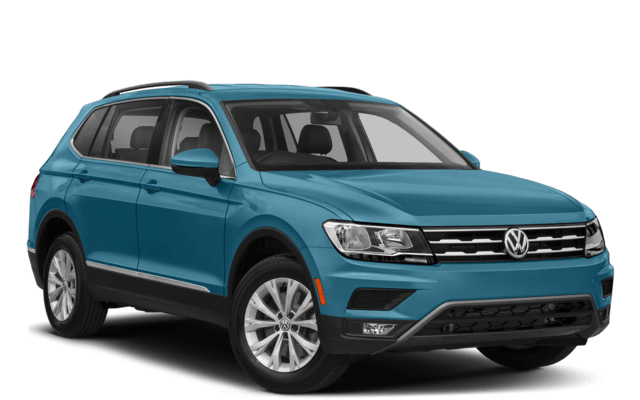 How much is the 2018 Volkswagen Tiguan S price? This Tiguan trim level starts at just $25,595 (MSRP). 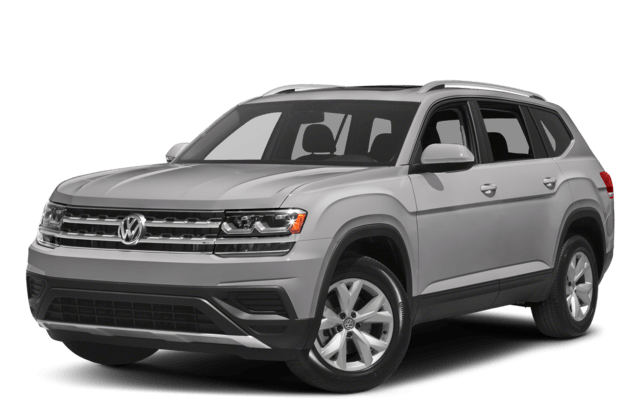 The larger 2018 Volkswagen Atlas S has a starting price of $30,750 (MSRP). Drivers looking to max out their fuel economy can opt for the new VW Tiguan, which does slightly better on EPA-estimated highway mpg than the Atlas. If you’re looking for greater power and towing muscle, though, we suggest the new VW Atlas. Growing Fairfax families may prefer the Atlas for its standard seating for 7 passengers and ample cargo space, although the Tiguan does offer an optional third row and has a generous cargo capacity of its own. Compared to the Honda CR-V, both models boast an impressive interior. Be sure to check out the latest Tiguan model and compare it to the Toyota RAV4! Take a tour and test drive of your favorite VW SUV at Stohlman Volkswagen near Alexandria. 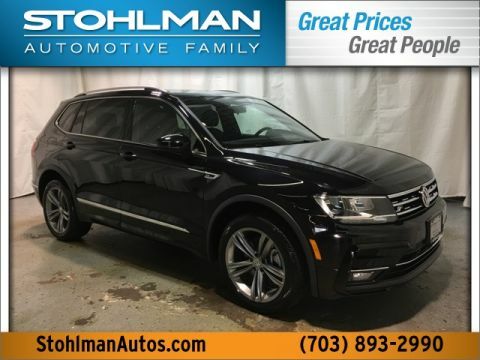 Contact us for more information, and compare Volkswagen to other automakers like Audi or the Volkswagen Atlas to the Honda Pilot to help you make your decision! 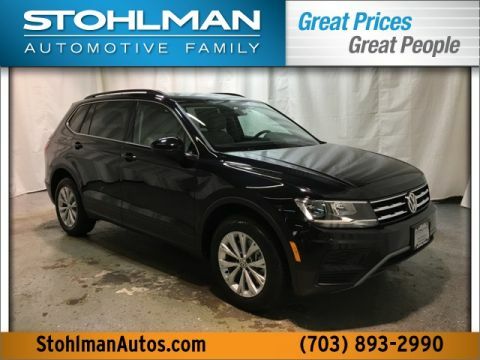 If a used model is what you are looking for, browse our used AWD SUV vehicles at Stohlman Volkswagen!